The last two weeks have been really stressful. I've had to worry about the house that I wanted to lease (which is about my career pathway), as well as my father who decided he wanted to make the move to come to Australia to live (because I am here), the condition of a friend that I am really close to, and also about my driving test. I managed to survive the week (which is good), and focus on one thing at a time. 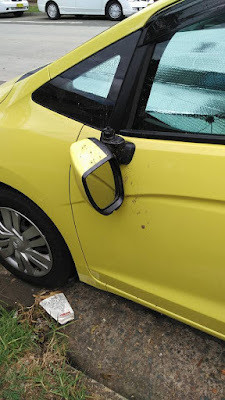 On Monday, I found out from a neighbour who lived two houses away that four other cars were vandalised to a degree even worst than mine, having their windscreen glass smashed, and wipers broken on top of it. 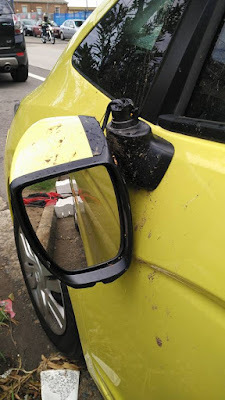 I am fortunate that my my windscreen is still intact, and hence I do not have to make a claim on insurance which would make the premiums go up in the following year. Having heard the rest of the incident, I decided to make a report to the police. My housemates had initially thought it was a bad idea, but in my understanding, reporting a case allows the police to press forward with investigations and charges when the need arises. It reminded me of the time when a thief broke into our student unit house in May 2007, when I was still living in Toowoomba. The thief took my handbag, purse, Blue Card, and spectacles, as well as rummaged through the refrigerator. To top it off, I learnt about a condition of another friend which added to my mental stress. With all these things happening in my life, this words of Jesus Christ himself from John 10:10 came to me: The thief has come only to kill, steal, and destroy. I came that they may have life, and life abundantly. I will not watch and let the Adversary rob me of my joy, and my life. I will not let the Adversary stop me from parking my car in front of my home. He has come to destroy my car, destroy other people's cars, steal my joy, steal my health. 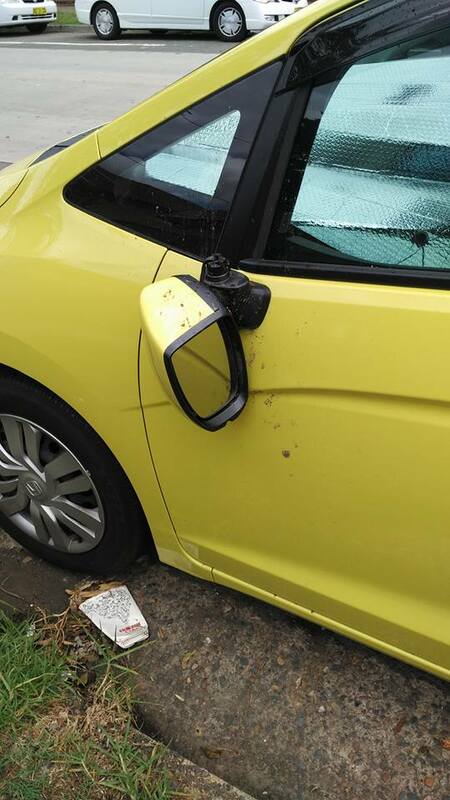 The response that I have received is "there have been no cameras, and no evidence that whoever it is who vandalised your car will get caught. Just go fix your car and forget about the whole incident". Well, just as in May 2007, there was no evidence nor a camera to prove any actions of the thief stealing from my home, but I have a God that sees. And that is all I need. He will vindicate me. I will not stand for this to continue. This time, I am demanding that thief pay back seven times in damages what he has done to us. Whether they can or cannot pay back, is not my concern. They are liable for their actions, and they WILL pay for their actions. There is no action without consequences.